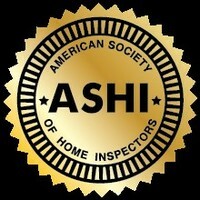 Start saving money with a FREE ESTIMATE! Spray foam insulation is engineered to be a safe, cost effective way to get maximum comfort and energy savings in your home. Our insulation will make your home more comfortable and energy efficient. Make your home more comfortable and less expensive to heat and cool with crawl space insulation from Dr. Energy Saver. Improve your home's efficiency and comfort with our complete heating and cooling services. 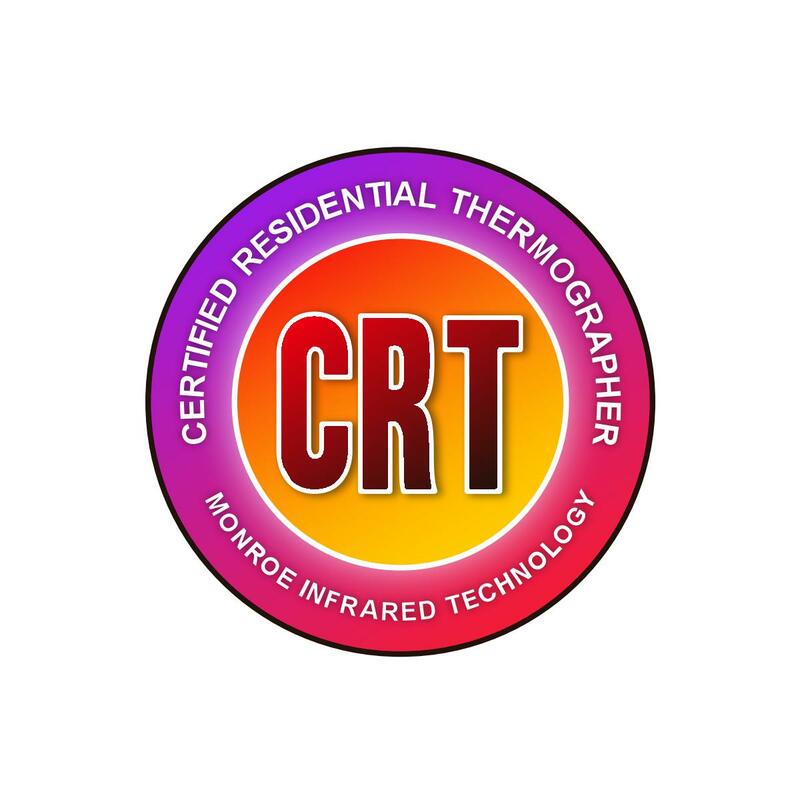 Having been in business for over fifteen years, our goal at Complete Home Solutions is to help homeowners pinpoint problem areas when it comes to home energy usage and comfort to permanently solve the issues we find. 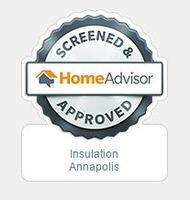 We provide insulation, ductwork services, home energy audits, replacement windows and doors, heating and cooling services, roofing services, mold removal, siding upgrades, as well as a variety of other services. We have access to a variety of different home energy products, so we can come up with a custom plan based on your home's needs. The end result is a more comfortable home overall and lower monthly energy costs! Call 1-855-247-9984 today to schedule your free, no-obligation cost estimate! "Excellent customer service! Their patience and ability to..."
"Your company culture of efficiency and professionalism was..."
"From the first contact, to the completion of the job, was..."
Our slogan is that “We Fix Uncomfortable Homes!”, and we do this by performing simple energy improvements to your home such as installing or upgrading insulation and sealing your air ducts, and much more. These basic energy saving tactics allow you to enjoy a home that's comfortable year-round while spending less on monthly heating, cooling, and energy costs. Depending on the service, our customers report that they can feel an immediate improvement in their home's comfort, and see savings in their energy costs. Since 2001, Complete Home Solutions has been the preferred home energy and comfort specialist of Maryland. Our unique skill set and access to the best products in the industry make us your best choice for home energy solutions. If you have any questions about our services, please do not hesitate to ask - we are here for you! Here at Complete Home Solutions, our slogan is that "We Fix Uncomfortable Homes!". 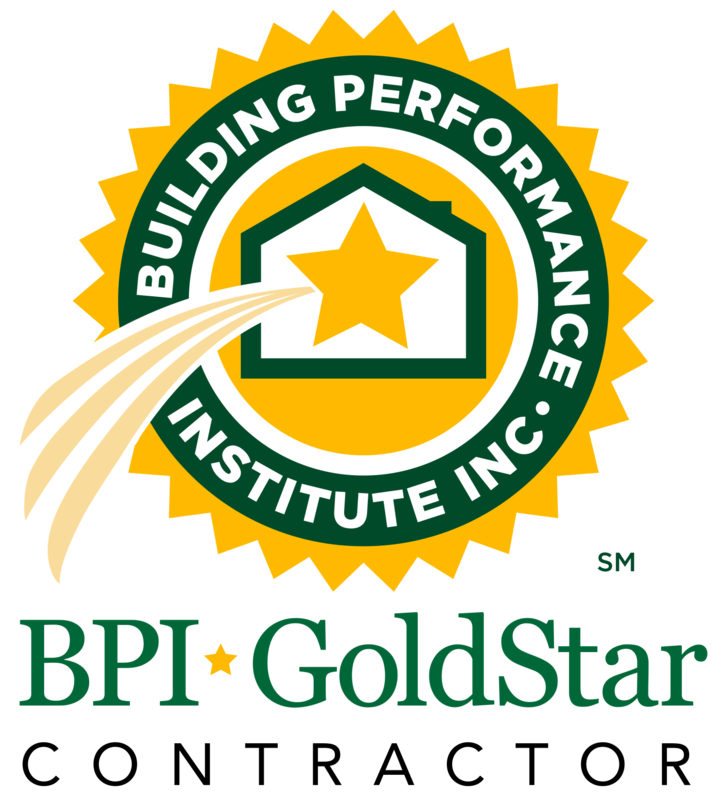 We are a proud member of several nationally-recognized networks, such as Dr. Energy Saver, Building Performance Institute, and RESNET Energy Smart. Using patented products, exclusive to these networks, allow us to provide the best services in the industry for insulation, air duct sealing, and much more. Energy saving tactics allow you to enjoy a home that is comfortable year-round while spending less on monthly heating, cooling, and energy costs. Depending on the service, our customers report that they can feel an immediate improvement in their home's comfort, and see savings in their energy costs. We pride ourselves on the positive reputation we have cultivated, and we owe our good standing in part to the organizations we have garnered recognition from. Our unique skill set and access to the best products in the industry make us your best choice for home energy solutions. If your energy bills are too high, or some of the rooms in your home are uncomfortable, contact us today! We serve homeowners in Annapolis, Glen Burnie, Pasadena, and surrounding towns.